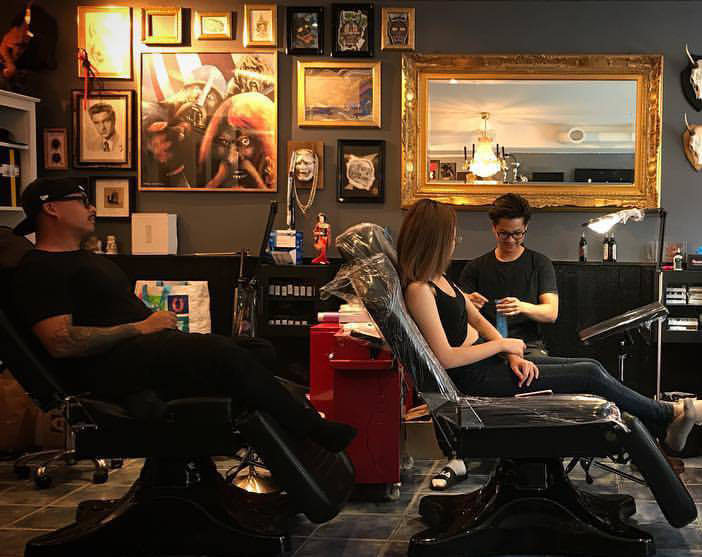 SIAMESE 4 TATTOO STOCKHOLM has been offering quality and affordable work since 2014. 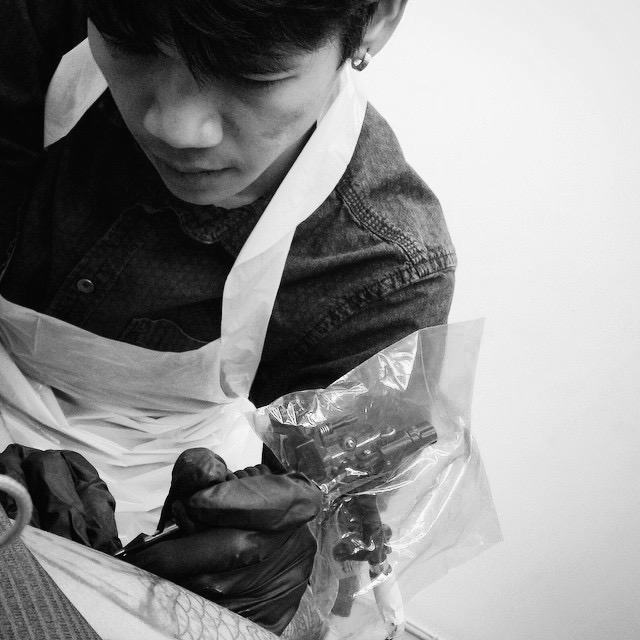 All artists are trained in proper and safe tattooing to ensure safety for all of our clients. 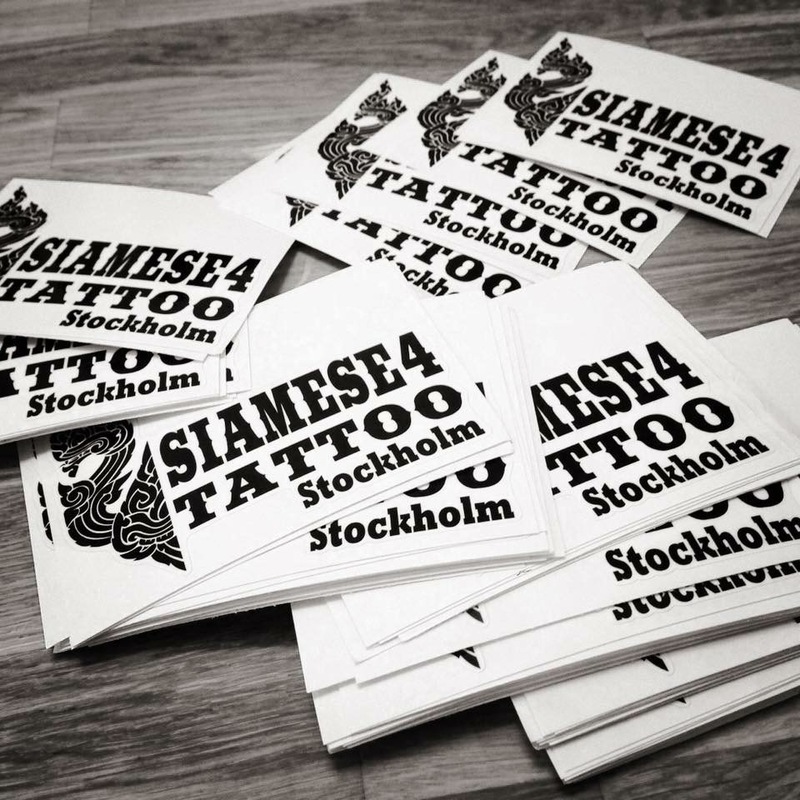 Siamese 4 Tattoo Stockholm was established in 2014 by Bond Siamese. 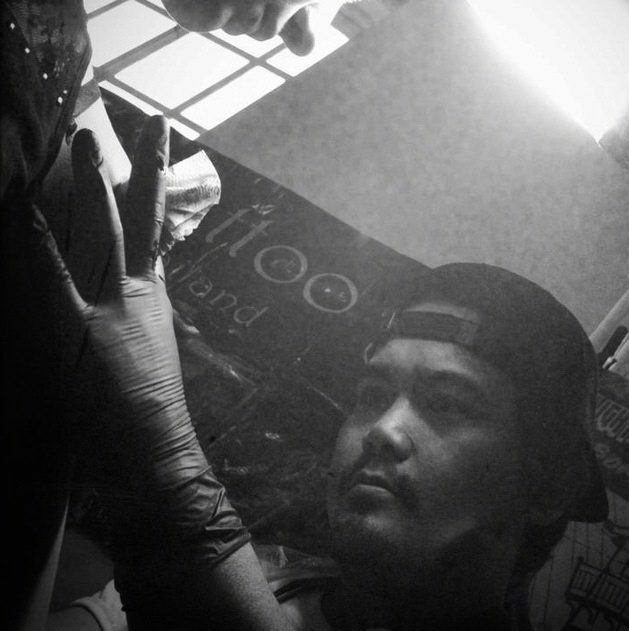 Putting the studio together with love and the quality of the tattoos that would be produced here. We operate at the highest level of hygienic standards. All of our equipment is single use and disposed of at the conclusion of every session. This eliminates the possibility of any cross-contamination between clients. Kan verkligen rekommendera dom! 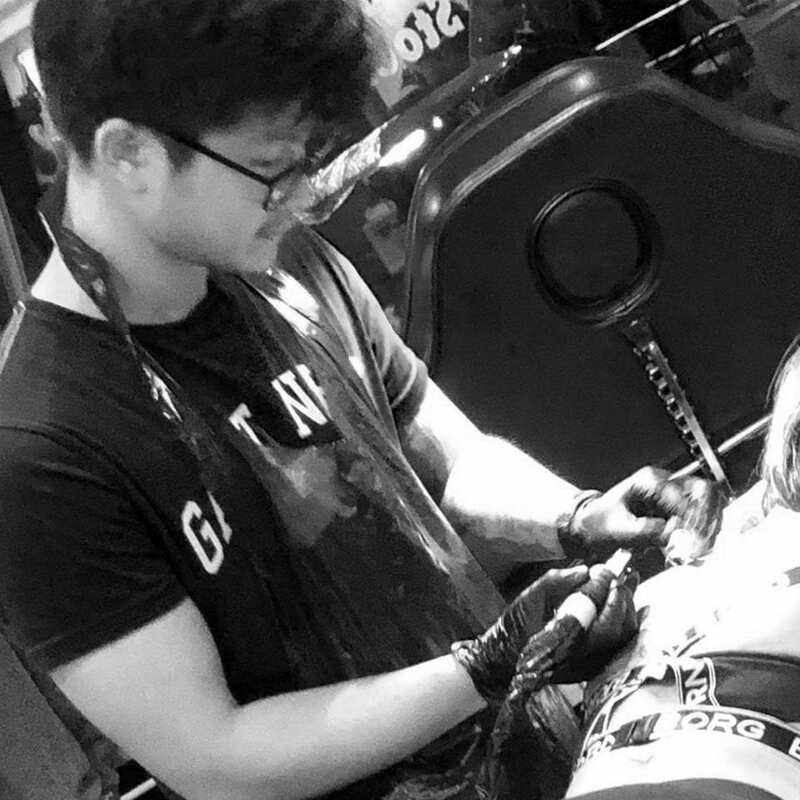 Gör otroligt fina tatueringar. Sååå nöjd! Den bästa tatueraren. Är alltid nöjd och stolt över mina snygga tatueringar. Alla var duktiga och grymt. Det var fint gjort. Talented and professional. Highly recommend! Very happy with my tattoo!